The first Raimi Spider-Man movie was originally intended to feature a walk-on cameo from Hugh Jackman, which had to be cancelled when on the planned day of shooting the production couldn't access Wolverine's costume (further proof of how lax the superhero rights issues were). The sequel fared a bit better with easter eggs; although it wasn't an X-Man, Spider-Man 2 did manage to get a cameo from another big Marvel anti-hero (albeit unofficially). 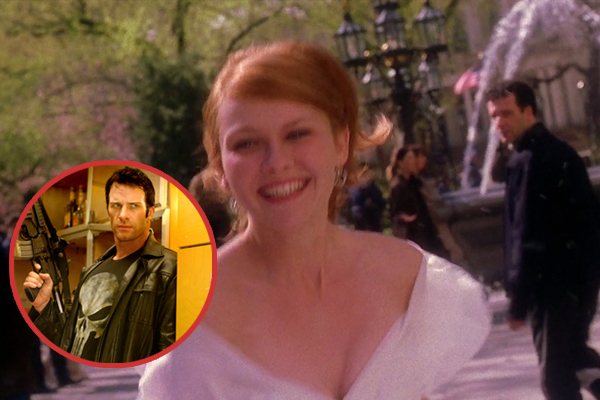 In the big finale of Spider-Man 2, Mary Jane runs through the New York streets in a wedding dress to confess her love to Peter and... wait a minute... is that... the Punisher? It's blink and you miss it, but the trenchcoated guy who surlily glances at the runaway bride sure looks like Marvel's famed vigilante. 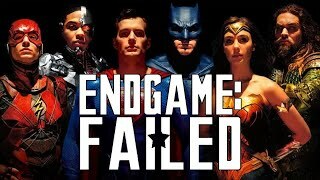 And, as revealed in the movie's audio commentary, that is indeed meant to be Frank Castle - although contracts meant that the then-current inhabitant of the role, Thomas Jane (who starred in the same year's The Punisher), couldn't appear, the production did manage to get his stunt double. In a twist of character rights, now both Spidey and the Punisher are back at Marvel it's possible we may get a more official crossover between the two.